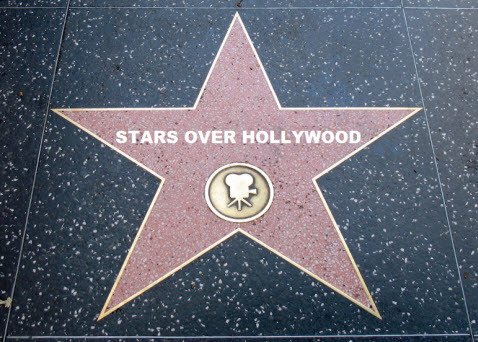 Stars Over Hollywood aired on Saturday mornings 9:30am California time. The program was sponsored by Dari-Rich, Carnation Milk and Armour. 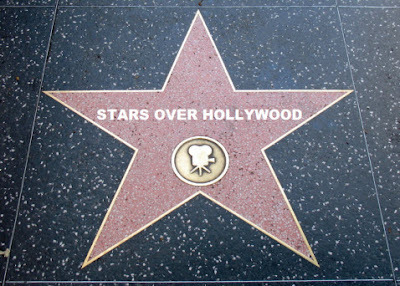 Big name stars such as Alan Ladd, Joan Crawford, Mary Astor, Phil Harris, Vincent Price and Basil Rathbone starred in the shows, and broke one of radio's strongest prejudices that Saturday daytime was the worst time slot. Later it was solidly established as a hit and became the pioneer of Saturday daytime drama. It ran for 13 years in the same time slot. The stories were generally light comedies and fluffy romances. Sometimes a suspense play was used, but there was almost no heavy drama.